High performance LED batten for multi-purpose applications. 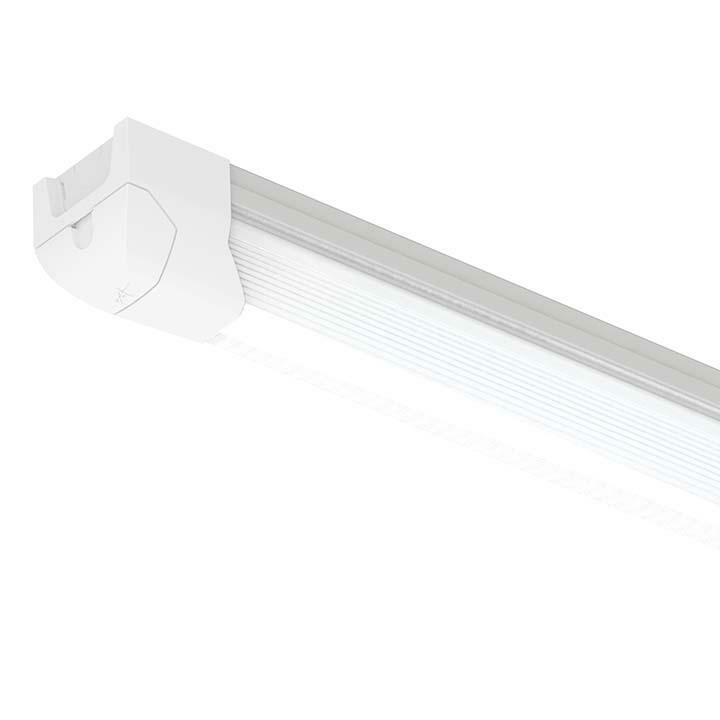 Continuous through-wiring installations.Up to 56% energy saving compared to T8 fluorescent. Steel body construction with powder coat finish. Polycarbonate reeded diffuser and end caps. Instant light output with unlimited switching. 40,000 hours average lifetime. Supplied c/w Integral Driver.